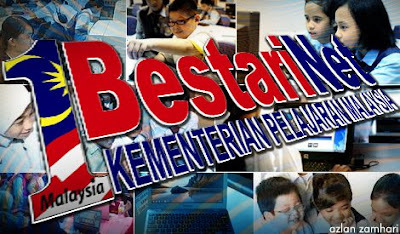 The Education Ministry has rolled out the second phase of 1BestariNet, described by the Public Accounts Committee (PAC) as a "failed" project, which will see 138,820 Altitude smartphones by Yes 4G distributed to teachers. According to an Education Ministry circular to state education departments, the 138,820 Altitutde smartphones would be distributed to teachers in Putrajaya, Kuala Lumpur, Selangor, Malacca, Penang, Kedah and Perlis between October and December. In Selangor, the devices were distributed in a number of special ceremonies attended by political leaders. Previously, the PAC in its proceedings had branded the 1BestariNet project a failure and questioned why the government was extending the contract. The Education Ministry planned for the project to run for 15 years at a cost of RM4.077 billion. Why would a teacher need a mobile phone? Don't they already have their own smartphones? What they need instead is reliable and fast internet connection at schools instead of cheap YES mobile phones. Who would like to carry two phones and for what purpose does it serve? This is another example of 1BestariNet's doubtful expenditure.